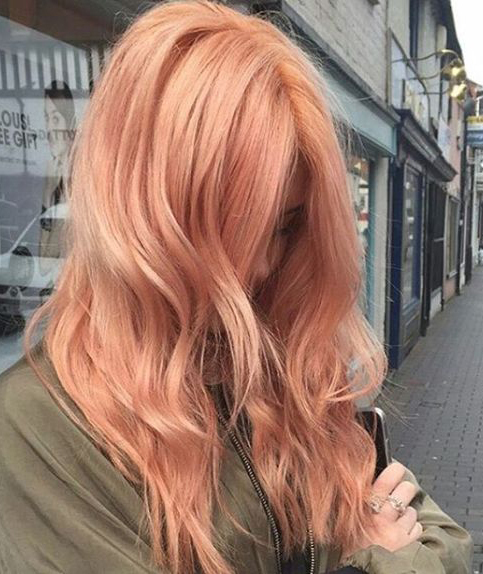 Spring has sprung and we’re lusting after this year’s biggest seasonally inspired hair trend… rose gold hair. 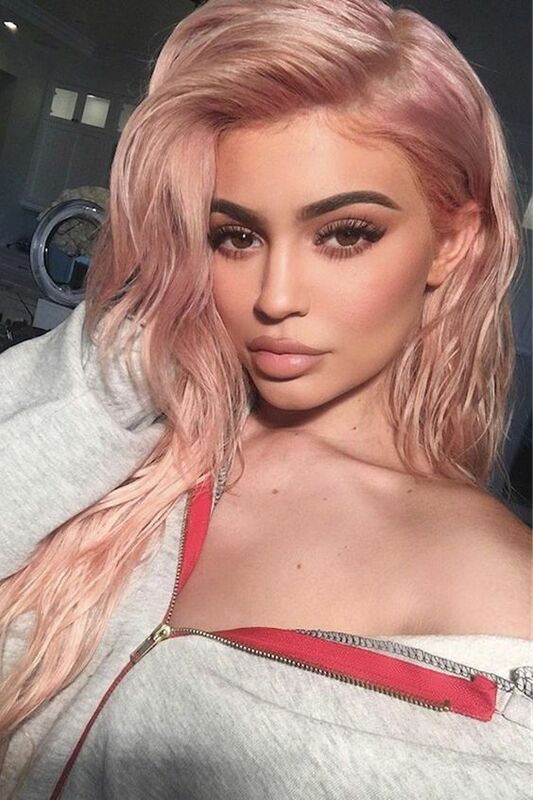 This shimmering fusion of blonde and pastel hues is expected to saturate our Instagram feeds, following suit to Hollywood A-listers like Kylie Jenner, Nicole Richie & Ashley Tisdale. 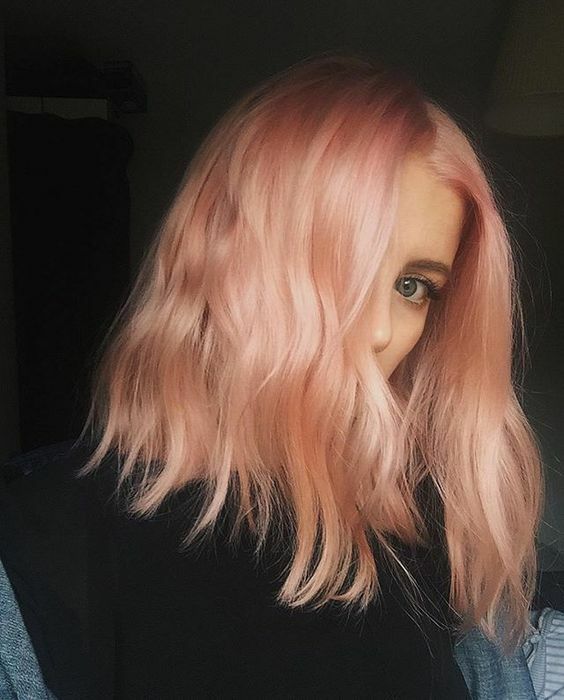 Whether you’re a deep blonde or a honey brunette, lightening your locks with a touch of pink is the perfect way to experiment with colour and transition into the Summer months. 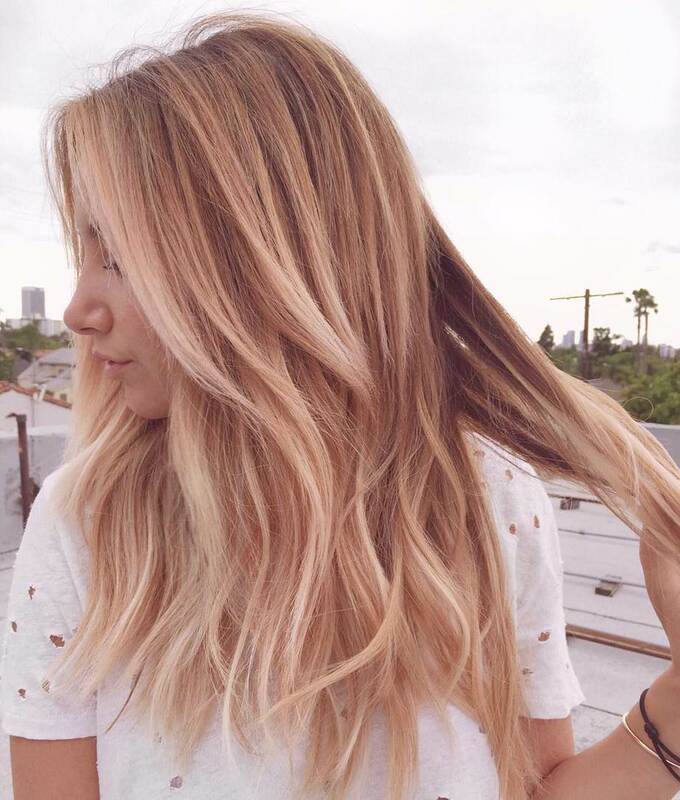 From copper hues to blush pinks, there are so many variations on this rosey trend. 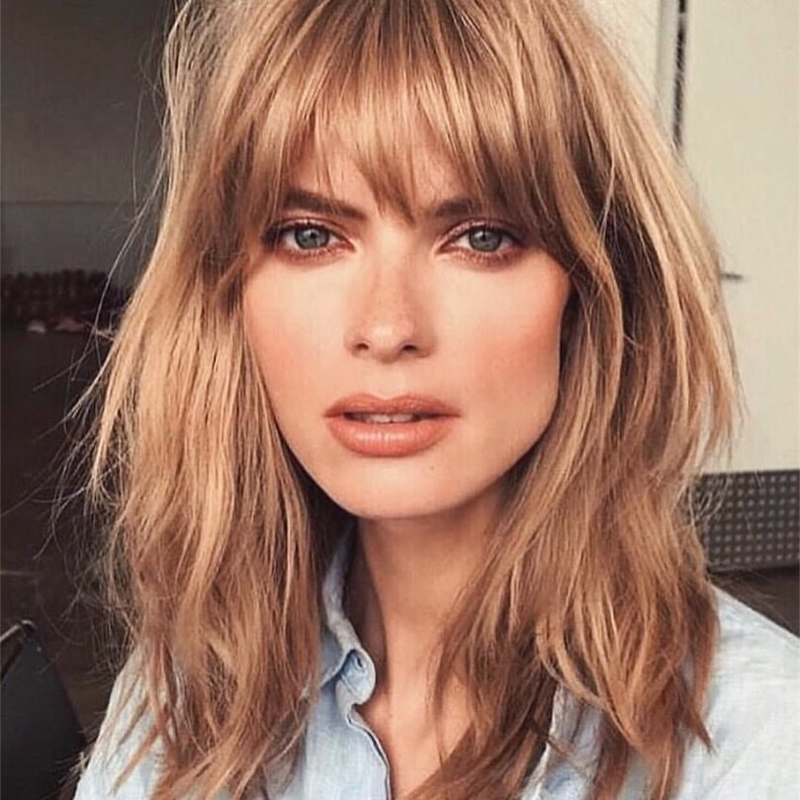 Let our colour experts work with you to develop your look and achieve your #hairgoals✨.